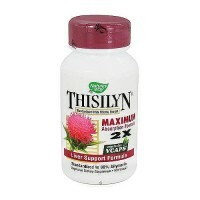 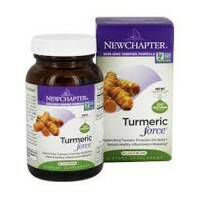 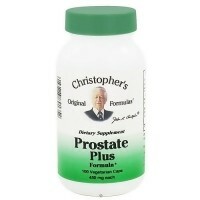 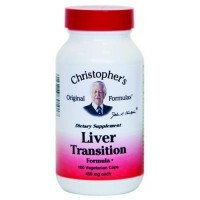 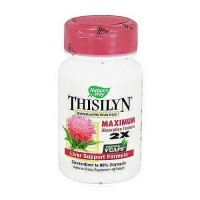 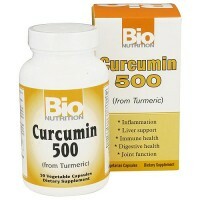 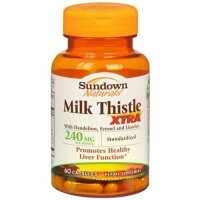 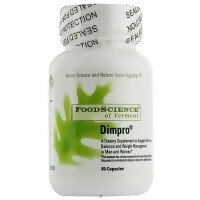 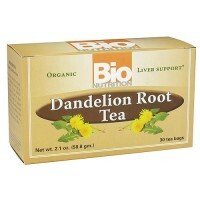 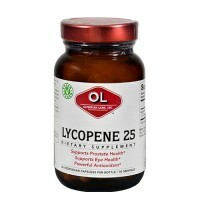 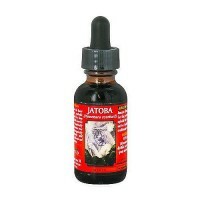 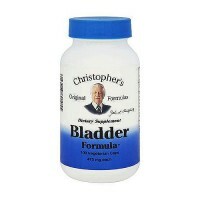 Helps to maintain normal prostate cell function. 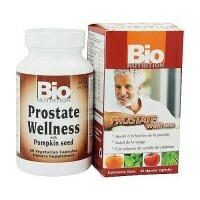 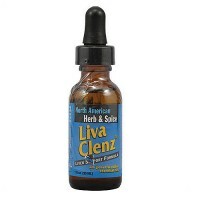 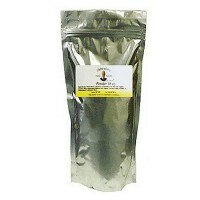 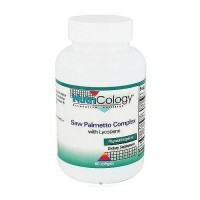 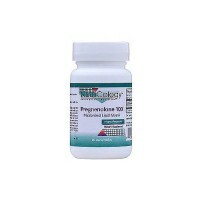 Source Naturals Swedish flower pollen promotes healthy urine flow and helps maintain normal prostate cell function. 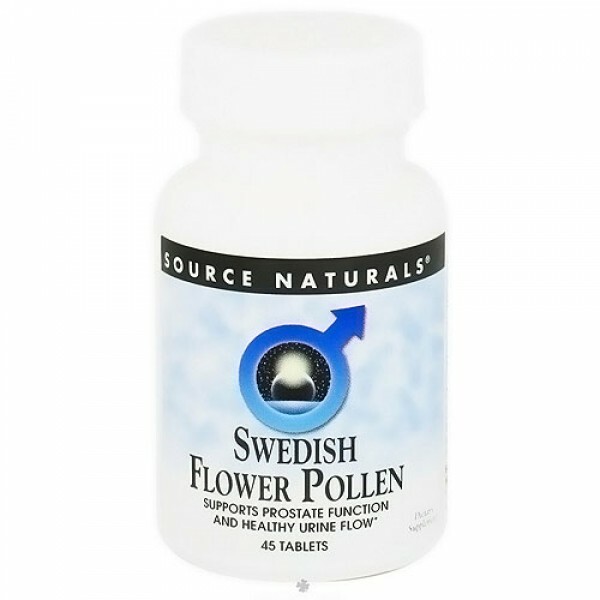 Source Naturals Swedish flower pollen contains both lipid and water soluble fractions, and is standardized to contain a minimum of 1.4 percent alpha amino acids and 0.08 percent phytosterols. 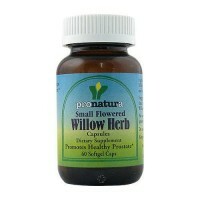 Source Naturals Swedish flower pollen is the same proprietary blend used clinically throughout asia and europe. 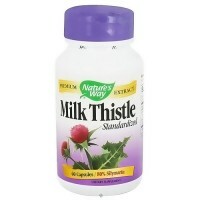 Other Ingredients: Microcrystalline cellulose, dibasic calcium phosphate, stearic acid, colloidal silicon dioxide, modified cellulose gum and magnesium stearate. 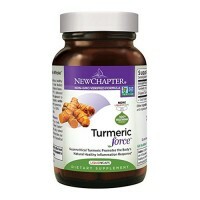 3 tablets daily for first three months. 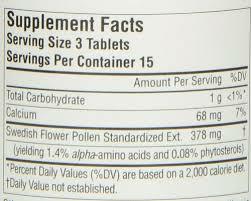 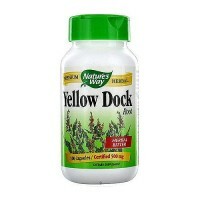 May take 2 to 3 tablets daily after three months, for maintenance. 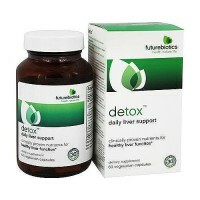 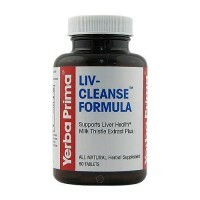 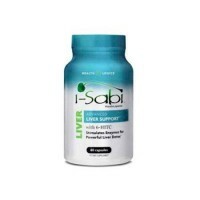 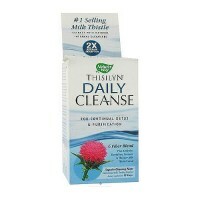 For best results, spread serving throughout the day, at breakfast and dinner.